Diane Monroe is guest soloist on tracks #10-14, performing violin in the concert band style of the early 1900’s. Released 1994. Released AUGUST 2014. 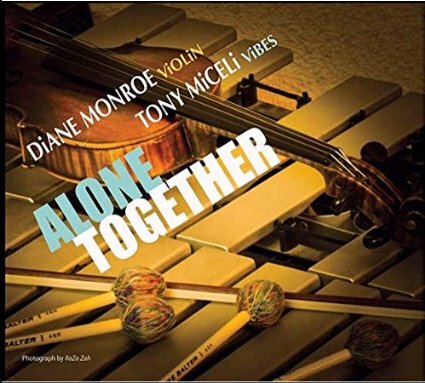 Diane Monroe and Tony Miceli Duo Violin and Vibraphone CD.